The start of the Training In Ministry by Extension (TIME) program in Zambia is confirmed for June 2015. In partnership with that Conference the Society is helping to facilitate this training in the Fundamentals of SDB beliefs. The first module will be June 18-29, 2015, with presenters Rev. 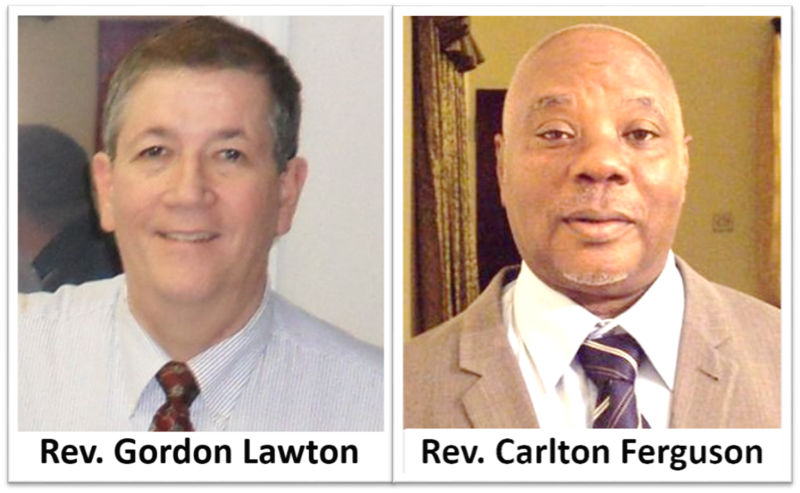 Gordon Lawton – former Director of Pastoral Services in the US and Canada Conference and Rev. Carton Ferguson– Principal of the Jamaica Bible Institute (JBI), for ministry training in the Jamaican Conference. Families are important to the work of bringing God glory. Even the Trinity has a father/son relationship. 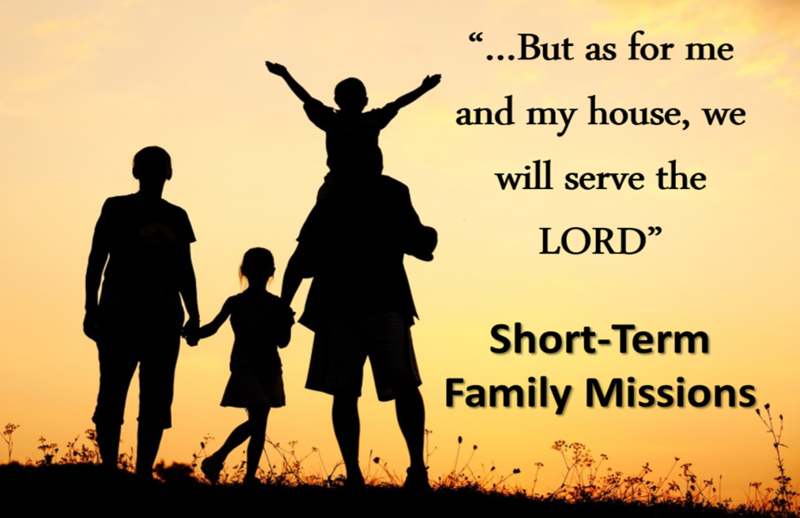 We are working on putting together a short-term family mission to help an SDB ministry in Guyana or one of the Caribbean islands this summer. 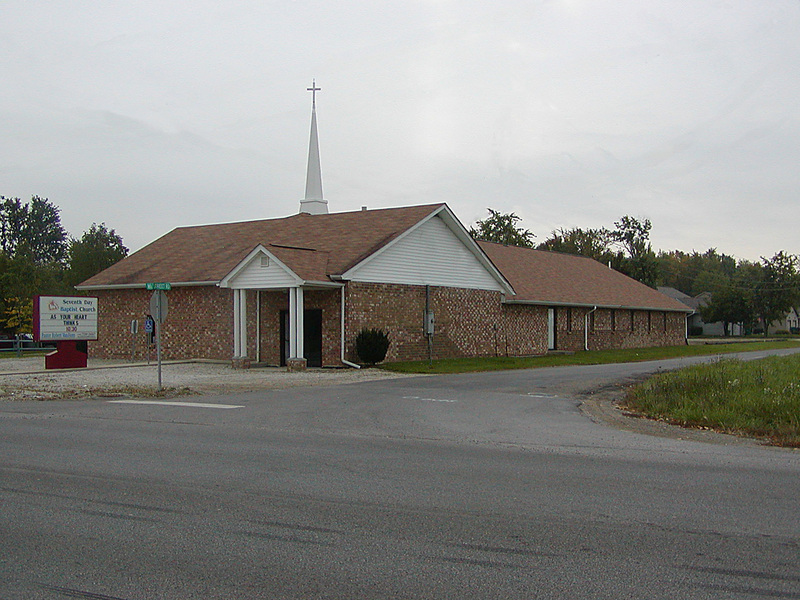 Some Seventh Day Baptists in Shiloh, NJ are interested in exposing their three children, ages between 7 – 10 years old, to international ministry work and we are hoping other families would consider joining this effort of cross cultural mission experience. 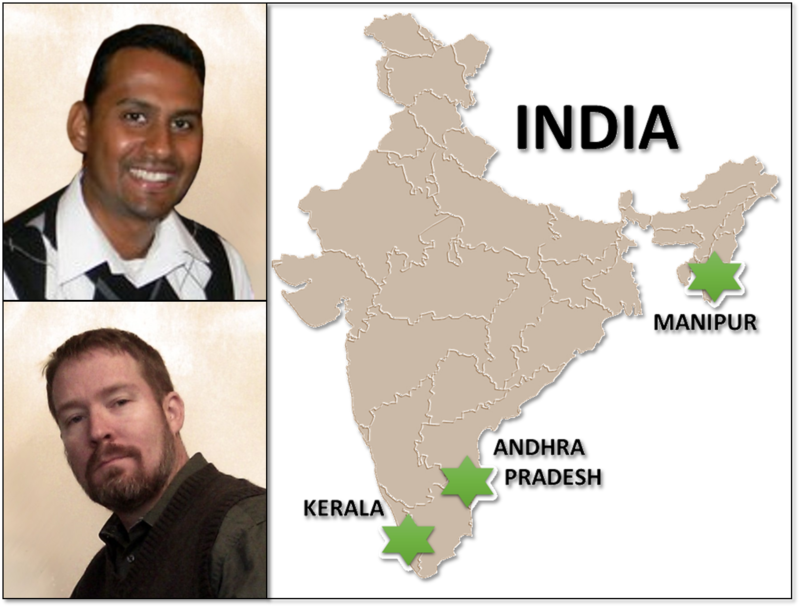 Nicholas Solomon will be accompanying Clint Brown, the Executive Director of the SDB Missionary Society to India. Nicholas is a naturalized citizen of the US from Andhra Pradesh, India, and is a member of the Salem SDB Church, West Virginia. Nicholas and Clint will be visiting two World Fed. Conferences in Andhra Pradesh & Kerala, as well as newly formed group in Manipur on May 9-23, 2015. Stained Glass is a SDB music ministry of the Women’s Board SCSC program that tours mainly the US during the summer sharing the love of Christ.This year’s team consists: Hunter North, Brandon Gumness & Devon Merz – New Auburn, WI; Jennifer Brown – Texarkana, AR; Seth Osborn – Boulder, CO andZach Floyd – Grand Rapids, MI. 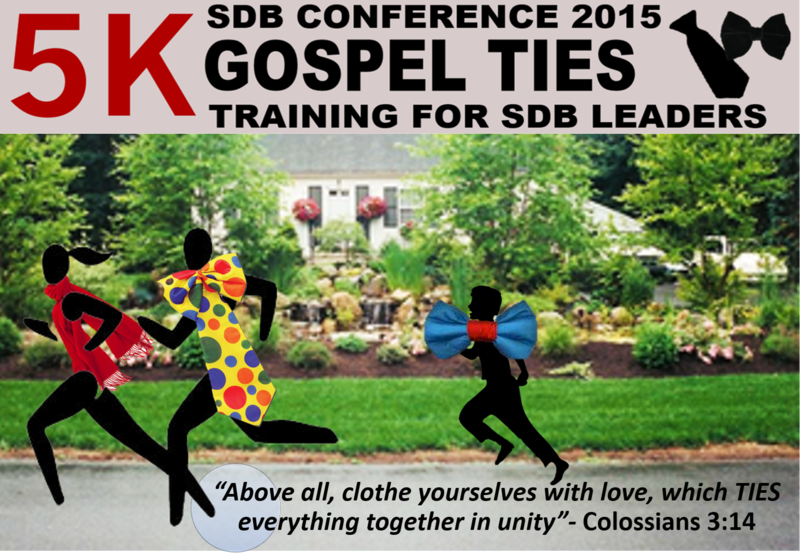 The General Conference this summer, July 26 – August 1, 2015, at Lancaster Bible College, PA will include a 5K walk/run. This event is geared towards raising funds to assist in the training of ten Zambian SDB Leaders and Pastors in the fundamentals of SDB beliefs – T.I.M.E program (Training In Ministry by Extension) – over 18 months (6 quarters), at a projected cost of $800 per quarter. Runners/walkers will wear neck and bow ties, scarfs and maybe tee-shirts with ties printed on them.